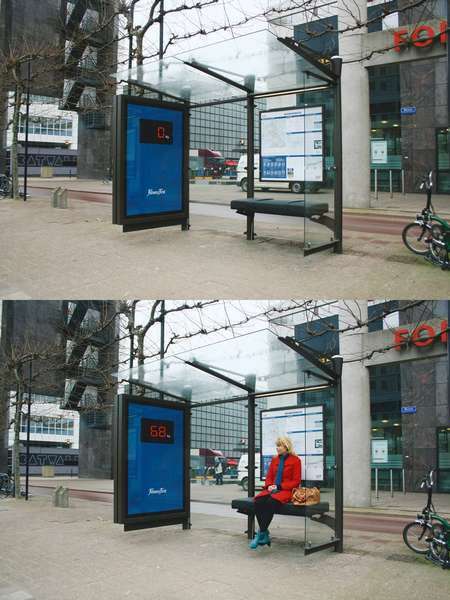 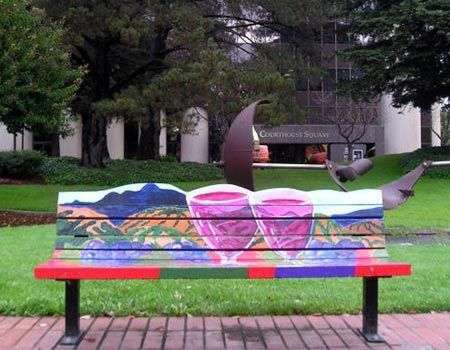 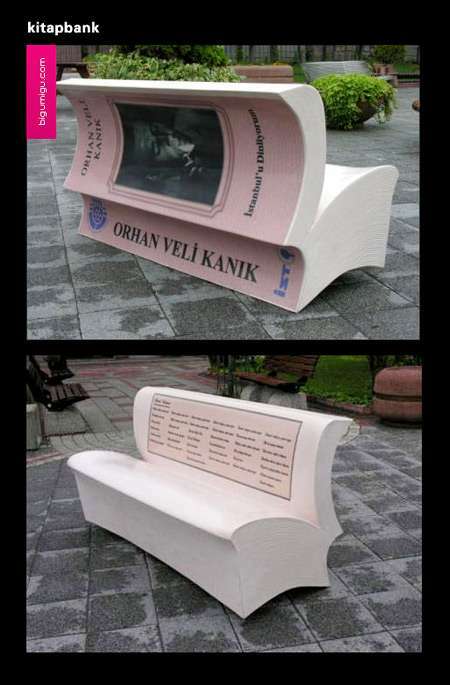 This is how city of Istanbul promote reading. 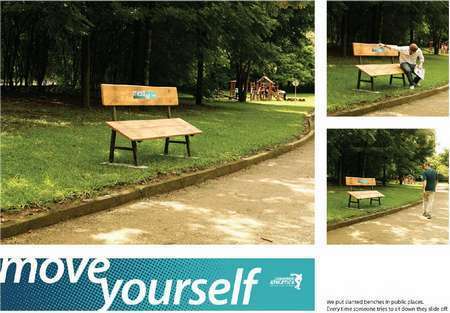 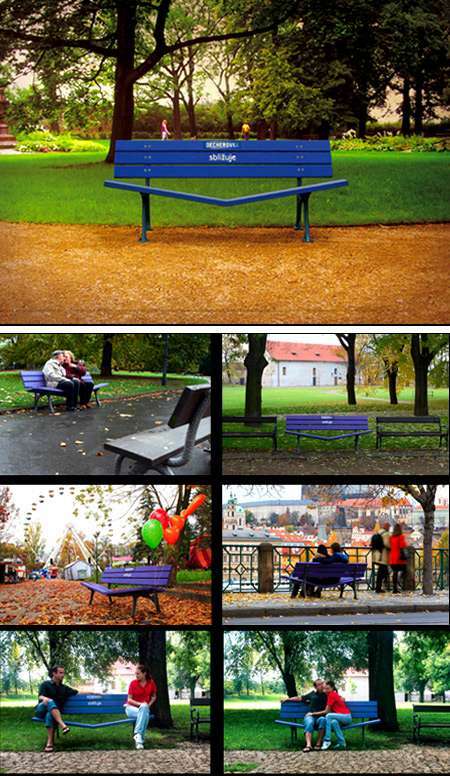 Companhia Athletica placed slanted benches in parks. 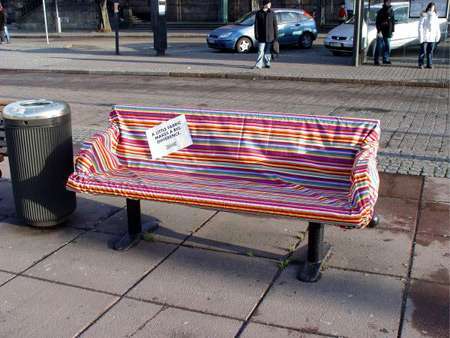 Every time people try to sit down, they slide off. 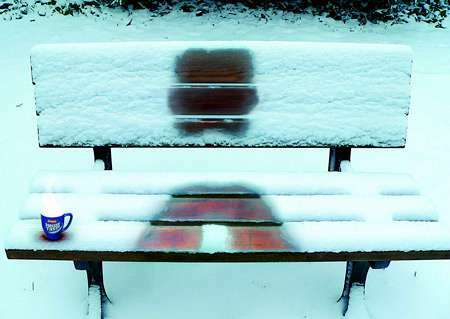 Toronto – Travel agency advertising. 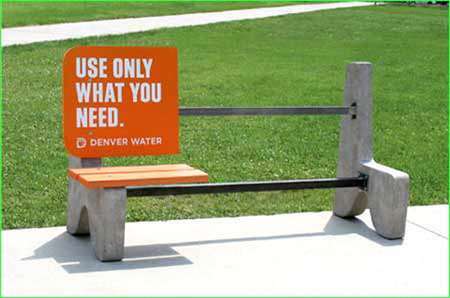 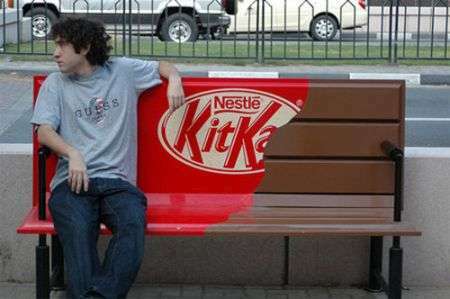 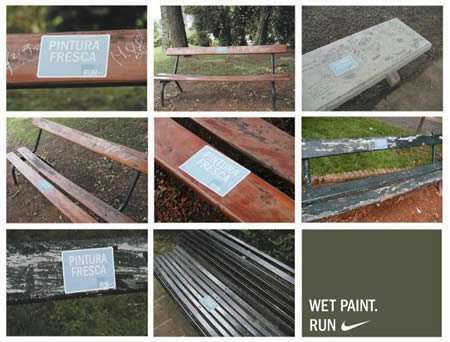 Argentina – Wet paint stickers placed on old benches to promote running. 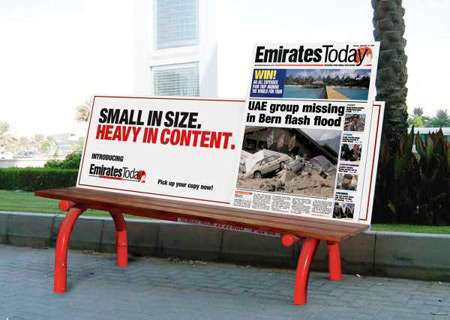 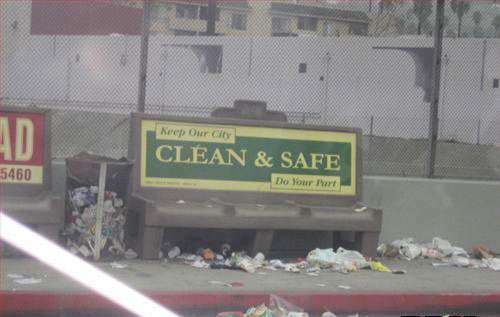 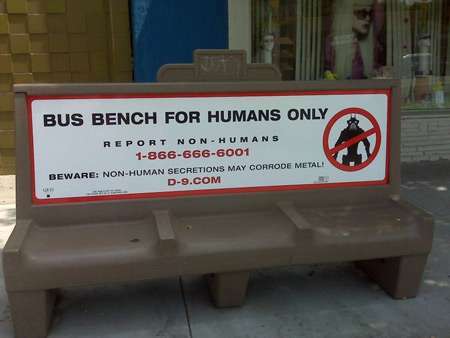 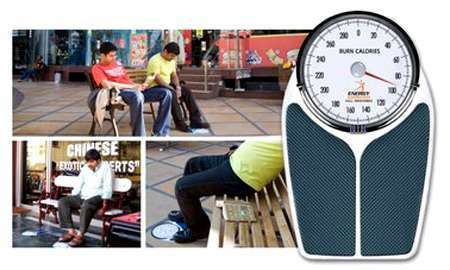 Viral marketing for the movie “District 9”: a bench ad in L.A. carrying the warning ‘Bus bench for humans only’.